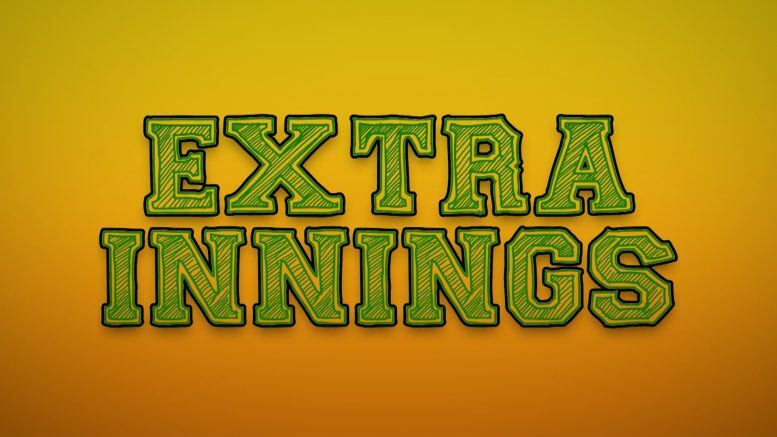 Introducing “Extra Innings”. A weekly segment on WBKB Sports which features 3 different categories with 3 top plays. The votes are in and the winners have been decided on for the top plays of week 1. Congrats to all the winners and thank you for all those that voted! Make sure to tune into Extra Innings every Monday and Tuesday during the spring season to vote for your team to have the top play of the week!